• Buy local and organic fruits and vegetables whenever possible. 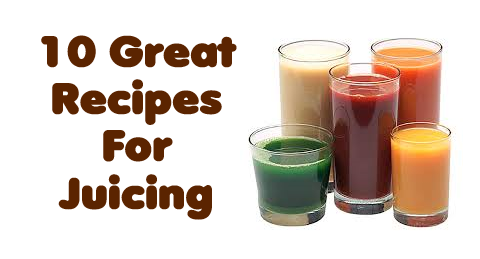 • You will get the best juice from firm, ripe fruits and vegetables. If it is over ripe or too soft you will extract more pulp than juice. • Avoid juicing bananas and avocados, they are soft and will clog your juicer screen. • When juicing melons, don’t remove the interior white rind or peel because much of the nutritional value is in this section of the fruit. • With citrus fruits (oranges, grapefruit and tangerines) remove the rind, but keep as much of the white pith as possible because it’s full of nutrients. You can juice lemons and limes whole without peeling.